Don't miss more of Stacey's key takeaways for EA Reading Comprehension. Don't miss Stacey's key takeaways for EA Reading Comprehension. 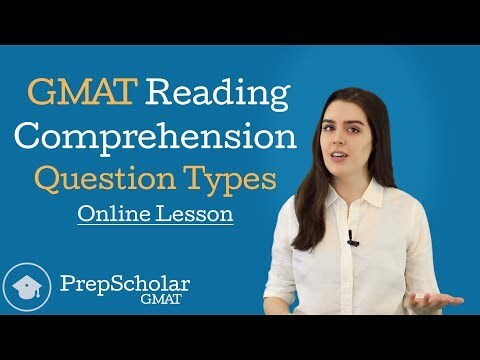 Check out tips and tricks to ace GMAT Reading Comprehension. Develop your own understanding of an RC passage in order to identify the correct answers in the questions that follow. You’re Right, GMAT Reading Comprehension Questions Do Get Easier! Take a look at a few strategies to make Reading Comprehension a little more palatable. Check out the list of questions that are new to each chapter of the big OG. Don't miss Stacey's run-down of the Verbal sections of the new OG.